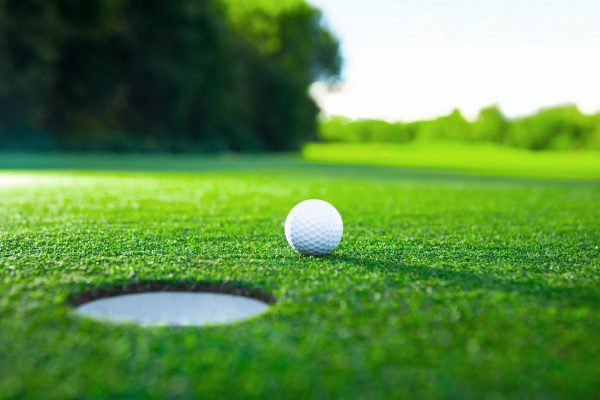 You don’t have to be a member to enjoy golf at Ramsdale Park. Our 18 hole Main Course uses the beautiful undulating landscape to create a challenge all golfers can enjoy. Or if you’re pressed for time then try our Short Course with picturesque views over the countryside. The Seeley course at Ramsdale Park, Nottinghamshire is a magnificent course with spectacular views over the countryside, renowned for the condition of the golf course. This Hawtree designed Par 71 golf course uses the beautiful undulating landscape to create a challenge all golfers can enjoy. The 18 hole Par 3 Lee Course at Ramsdale Park is perfect for golfers who are pressed for time, new to golf or for those players who want to practise their game. The interesting and challenging holes average 158 yards and can vary from 100 yards to 207 yards. 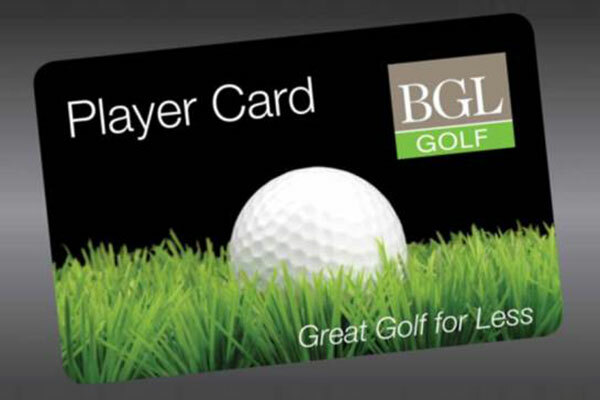 Our BGL Golf Player Card gives you discounts every time you play. Off-Peak rates do not guarantee completing a full round of golf. Senior rates are for players aged 60 and over Senior rates are available after 12.00pm. Junior rates are for players aged 17 and under. Student rates are available to students with valid NUS identification only. Junior rates are not available on the Main Course before 12pm. During peak times we operate a 3 and 4 ball policy and 2 balls will be paired up. Any paired 2 balls must continue to play with their paired group throughout their round. All prices are subject to change without prior notice. For full information, visit our terms and conditions page.